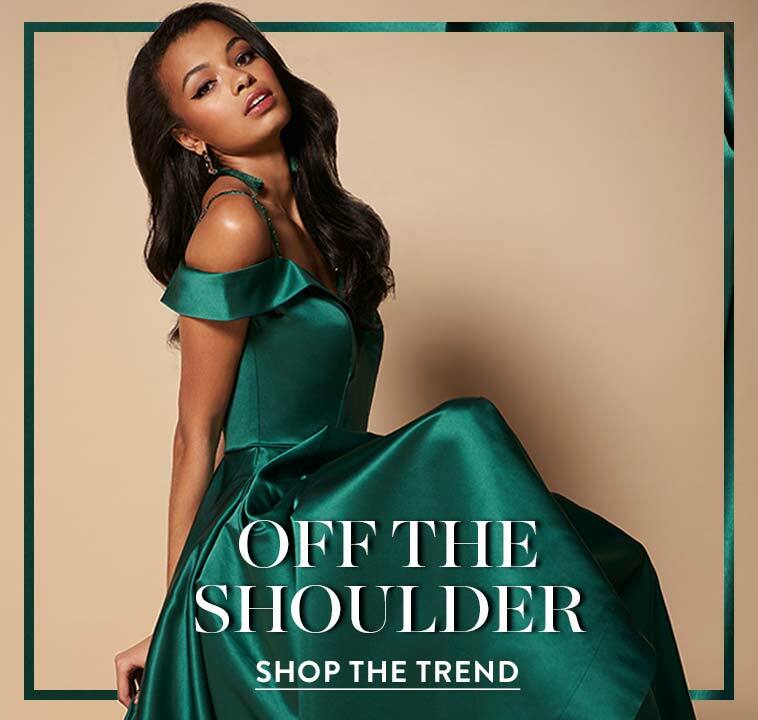 This Sherri Hill fit-and-flare short homecoming dress has a high-neck fitted bodice with edgy cut-in shoulders and a stylish inverted t-back. 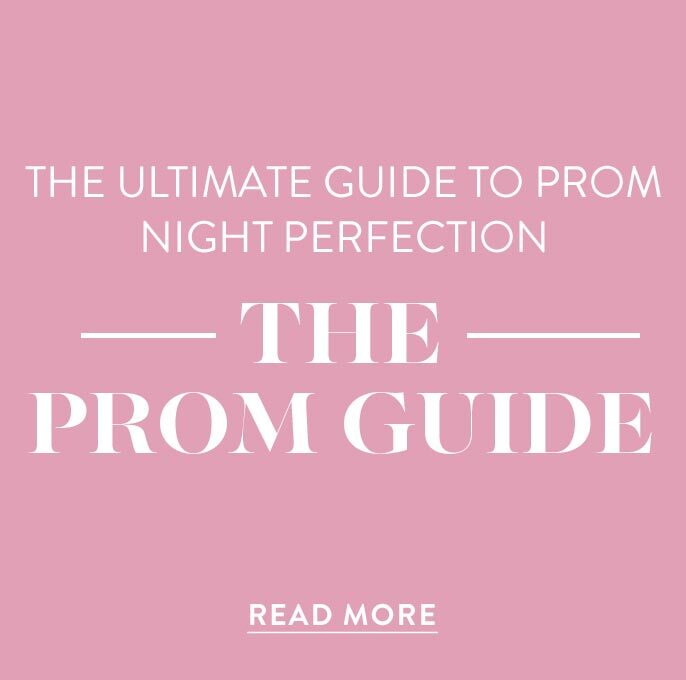 Providing this party dress with sparkling charm, an array of shimmering beads envelops the high-neck bodice. Complete with trendy side pockets for stashing valuables, the gleaming short skirt flares in a popular a-line shape. 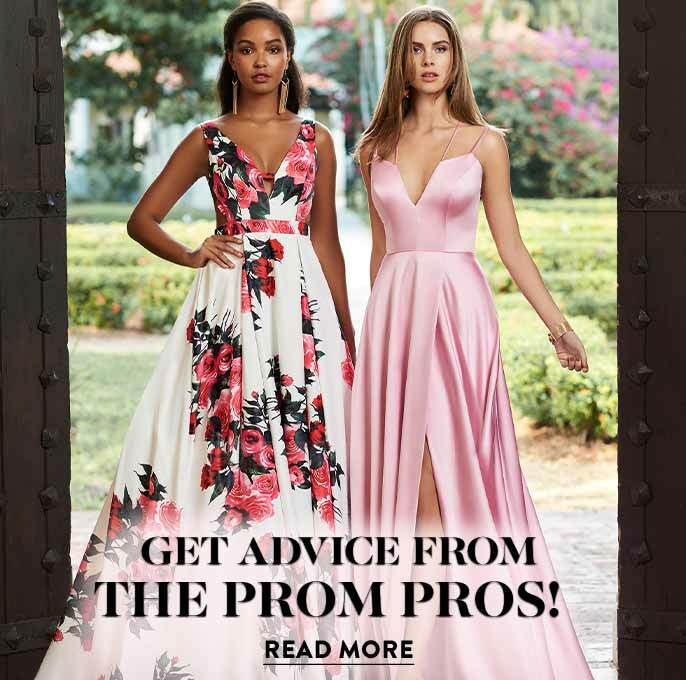 Add shimmering fashion to homecoming, wedding celebrations and other semi-formals wearing this beaded-bodice homecoming party dress from the designers at Sherri Hill.